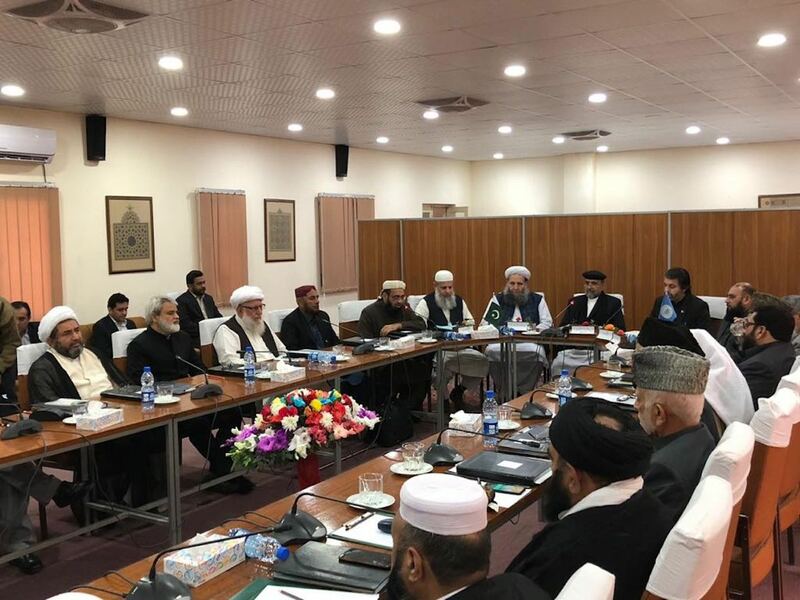 ISLAMABAD -- Religious scholars and security analysts are praising the results of a conference this month in Indonesia that condemned Taliban violence and pledged support for the Afghan-led peace process. Ulema from Pakistan, Afghanistan and Indonesia conferred at the presidential palace in Jakarta May 11. At the conclusion of the event, 75 clerics from the three countries unanimously signed a 12-point declaration condemning terrorism in all its forms and manifestations. "We reaffirm that violence and terrorism cannot and should not be associated with any religion, nationality, civilisation or ethnic group, as violent extremism and terrorism in all its forms and manifestations, including violence against civilians and suicide attacks, are against the holy principles of Islam," the declaration said. The ulema of Afghanistan, Pakistan and Indonesia can play a crucial role in promoting peace by supporting Afghan President Ashraf Ghani's peace plan, it said. "We take note of the conducive environment for peace in Afghanistan and call upon all sides to join direct peace talks," the declaration said. "We discussed the issue of terrorism in detail within an Islamic context and urged the warring factions and Taliban militants in Afghanistan to quit violence and enter into dialogue to pave way for peace in the region," Qibla Ayaz, chairman of Pakistan's Council of Islamic Ideology and former vice chancellor of the University of Peshawar, told Pakistan Forward. The religious scholars praised the "Paigham-e-Pakistan" (Message of Pakistan) fatwa signed by more than 1,800 Pakistani religious scholars in January. The fatwa condemns suicide attacks, armed uprisings and acts of terrorism in the name of Sharia. Although the Taliban urged Islamic clerics to boycott the conference, scholars ignored the militants because they are deeply concerned about the future of their countries, said Abdur Rauf, an Afghan religious scholar based in Peshawar. "How can religious leaders leave their country at the mercy of militants who pursue their sole agenda... through force?" he told Pakistan Forward. Although the declaration will probably not stop the Taliban from committing violence, it will have an impact on public perception of the group, said Khadim Hussain, a Peshawar-based security analyst. "The religious leaders have an immense following in society because it seeks their support in social matters," he told Pakistan Forward. "[The declaration] will send a message that terrorism contravenes Islamic law." "Militants who are already facing isolation will further lose support," he said. Maulana Hafiz Muhammad Tahir Mehmood Ashrafi, chairman of the Pakistan Ulema Council, was unable to attend the conference but endorsed the declaration. "Religious leaders have always supported peace and opposed terrorism," he told Pakistan Forward. "No religion favours extremism." "Militants should pay heed to the calls of Muslim scholars and renounce extremism if they are true believers in Islam," he said. To fight to impose Islamic Shariah is Jihad and to oppose it is Kufr. This is clear from Qur'an Sharif and Sunnah. Yes, certainly Islam is the religion of peace. But where are the answers of these questions in this so called conference. What the militancy really is? and whom has started it??? Who are the real terrorists??? And who has really started terrorism?? What is the FATWA about killing people using gunship helicopters, using bombers, using tanks, using mother bombs etc??? And is this conference not the de faceto acceptance of USA and Israeli atrocities and brutalities on Muslims through out the world??? Is this conference not against the lives of Palestinians, Kashmiris and the people of Rohingia??? Does this conference not undermine the interests of the affected Muslims every where in the world??? Do they not know that the world TERRORISM is used every where against the Muslims interests??? What is these so called Ulemas FATWA against the USA terrorism through out the world, Israeli terrorism in Palestine and Indian terrorism in Kashmir over innocent, wretched and powerless people??? 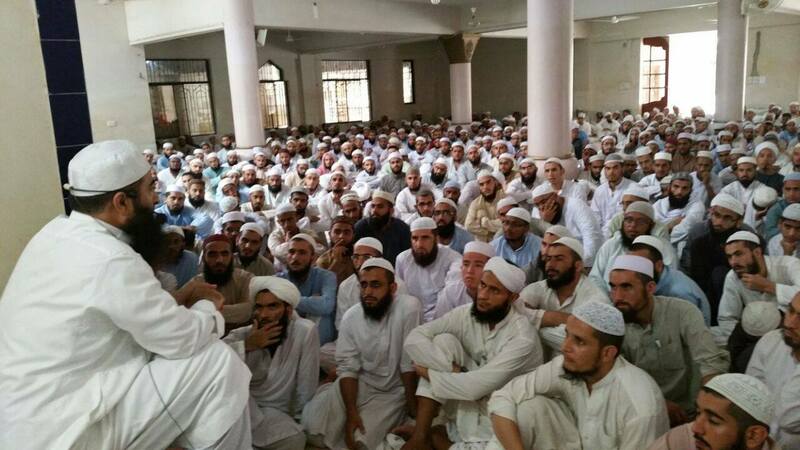 The whole Muslim umma is in chaos and in distress due to such so called Ulemas. 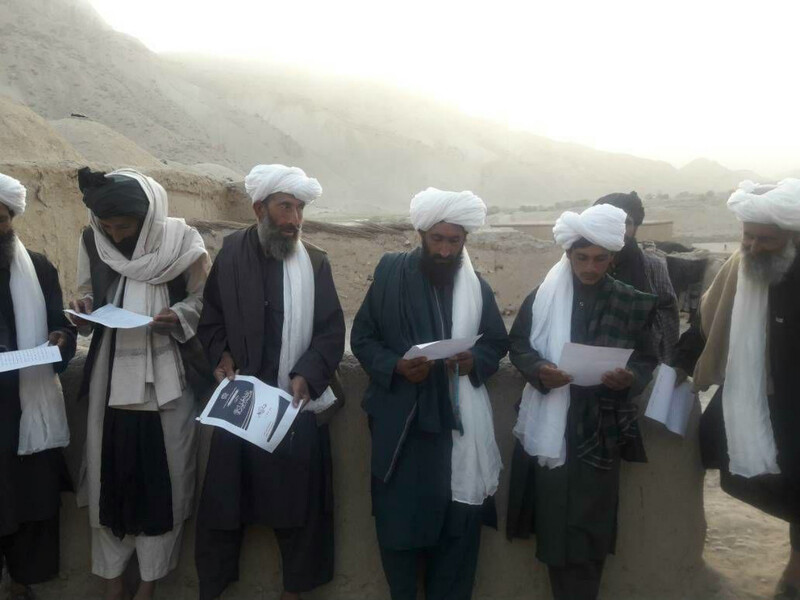 The Taliban are spreading conspiracy theories in an attempt to undermine a meeting of religious scholars aimed at finding a solution to the war in Afghanistan. Suicide bombers, as well as those who support and train them, are traitors against the state and Islam, according to a newly issued fatwa. The body is denouncing clerics who pronounce fatwas that favour suicide attacks or falsely label individuals as non-Muslims.